ire Patch 2014 v3.1 update - Full Europa League Teams - Released #03/03/2014!!! In this update, we will add 4 European Teams: Apollon Limassol, FC St Gallen, Tromsø IL and Shakhter Karagandy. Now you can play Europa League with full teams this season. We also added 2 classic teams from World Cup 2010: Netherlands and Spain with correct kits and squads. Hoping these teams can bring back World Cup 2010 memory to you for you. We will add Australia League in our next project. More informations are being come soon. 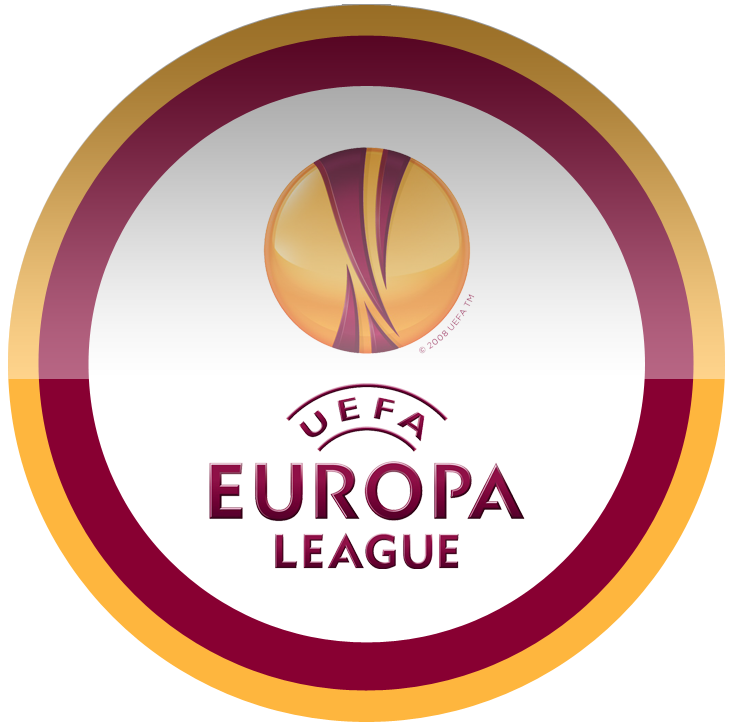 Download Fire Patch 2014 v3.1 UPDATE-Full Europa League Teams. This is a mod for Pro Evolution Soccer 2014 video game.